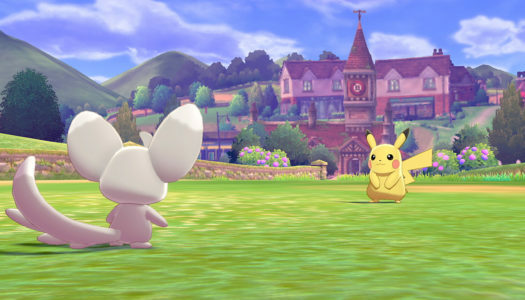 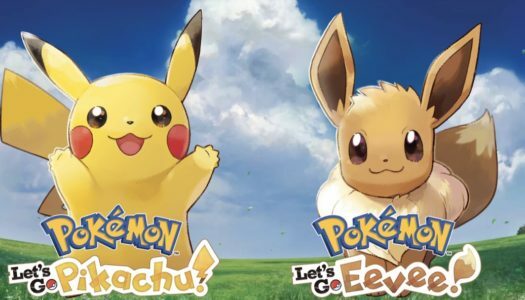 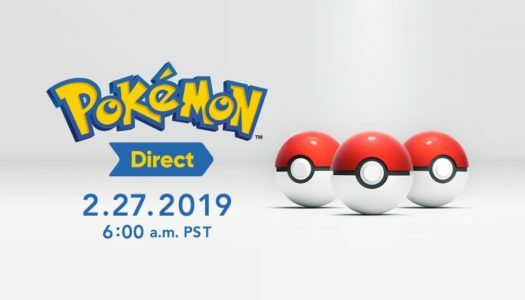 Nintendo announced this morning that Pokémon fans will be able to visit the Galar region and meet Grookey, Scorbunny, and Sobble when Pokémon Sword and Pokémon Shield are released for Nintendo Switch later this year. 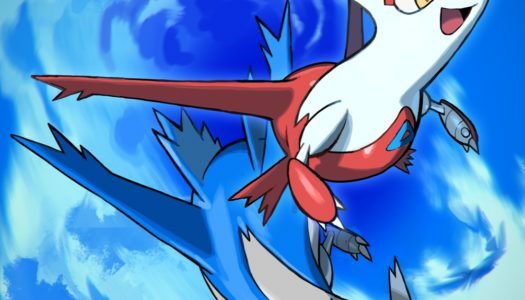 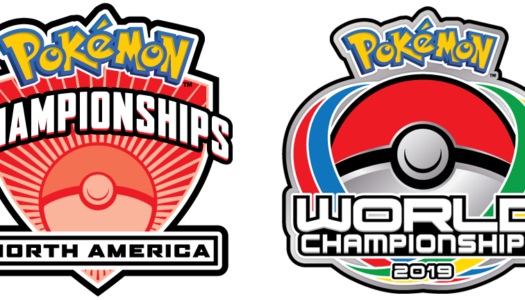 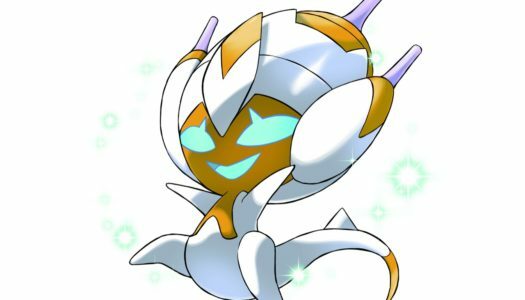 Pokémon competitors and spectators alike will be converging on Columbus, Ohio, and Washington D.C. for the Pokémon North America International Championships and the Pokémon World Championships this summer. 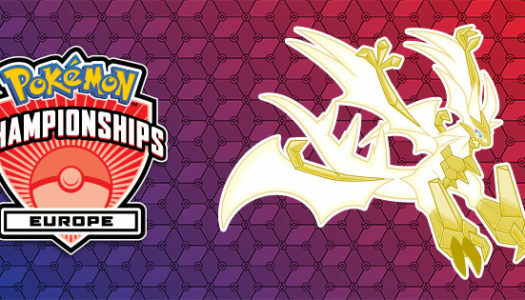 We don’t yet have all the details for the Pokémon Europe International Championships, but we at least know where they’ll be held.